No they are not the same, not really. They both arose out of a desire for the Church of England to accept reforms of the Protestant Reformation around the year 1600. The puritans wished to try to reform or purify the Church of England from inside with no promise of success. Others became separatists in order to worship as they wanted now. These were persecuted by both the official church and the government and many flied to Holland. 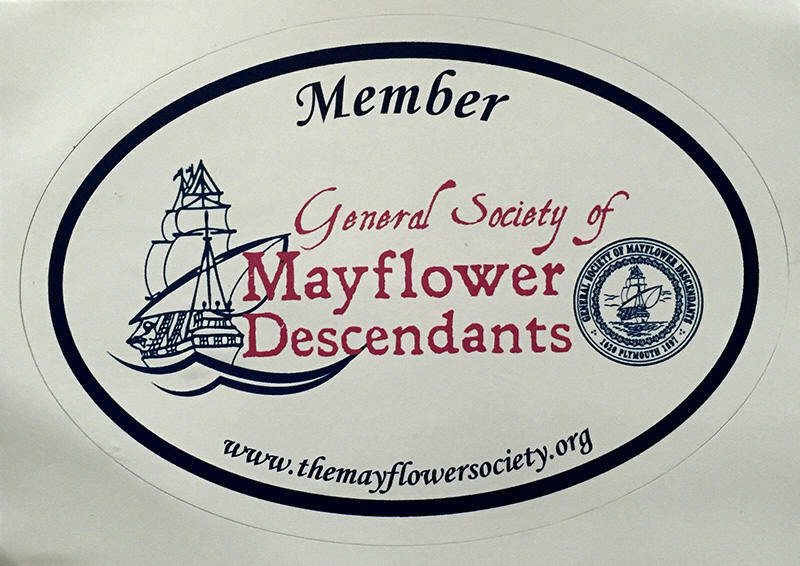 It was this group that left Holland and started Plymouth Colony in 1620. The name pilgrim was given to them later because of their wonderings. That is the main difference. 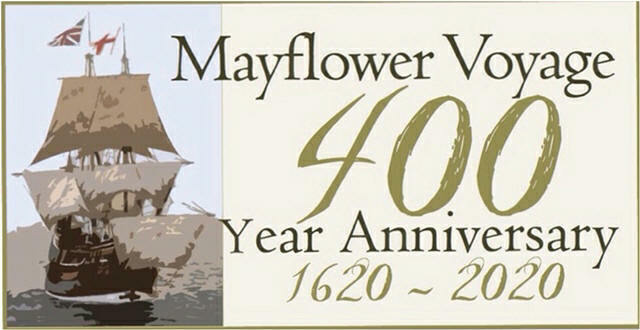 Pilgrims came to Plymouth Colony which they started in 1620. The Puritans came to Salem and Boston, Massachusetts Bay Colony starting 10 years later. And they came in much greater numbers. By 1691 the Plymouth Colony Royal Charter was expiring and they reluctently merged with the Massachusetts Bay Colony rather than face a probable takeover by the crown. There were many other practical differences and the Puritans were usually more strict in most matters.